showed sebum reduction on surface of skin after one use. Cleaner containing an effective mild acidic descalant and soil emulsifier providing highly efficient washroom maintenance, whilst imparting excellent citrus lime fragrance. - Benefits - Reduces skin roughness. 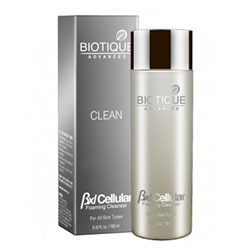 light foaming gel cleanser helps prevent blemishes and target oils without sabotaging skin’s protective moisture barrier.